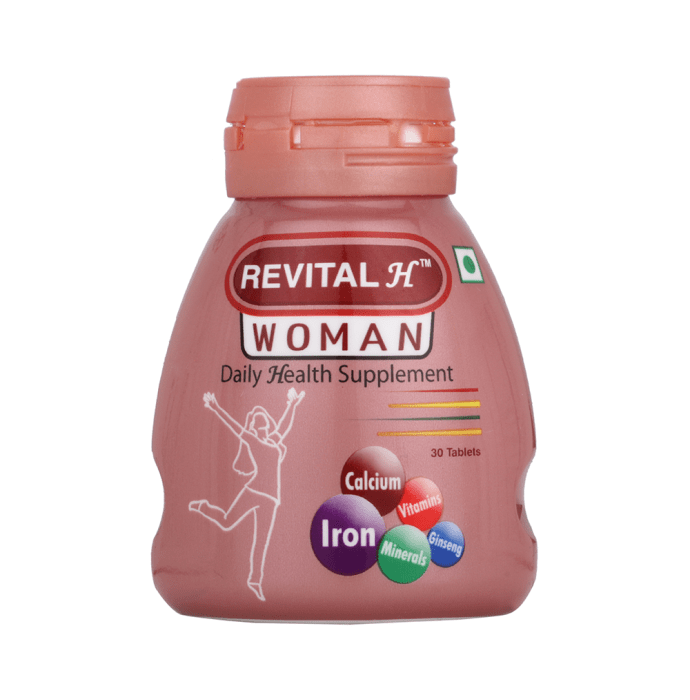 Revital H Woman Tablet is a health supplement formulated for women to provide additional nutrients to meet their daily needs. 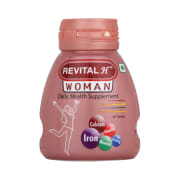 Revital Woman has a unique combination of 12 Vitamins, 18 Minerals and Ginseng that keeps them physically fit and active and mentally alert and maintains overall good health. A licensed pharmacy from your nearest location will deliver Revital H Woman Tablet. Once the pharmacy accepts your order, the details of the pharmacy will be shared with you. Acceptance of your order is based on the validity of your prescription and the availability of this medicine.